Whatever the real reason may be, it is in response to the belligerence of what transpired on Sept. 17. As expected, President Putin decided to concur with his Defense Ministry’s assessment. Tel Aviv is still complaining that it did nothing wrong and that it will continue to address its “redlines” in Syria. However, despite the tough rhetoric, this definitely changes the game for Israel in Syria. It no longer has the liberty to act as freely as it once did prior to this incident. 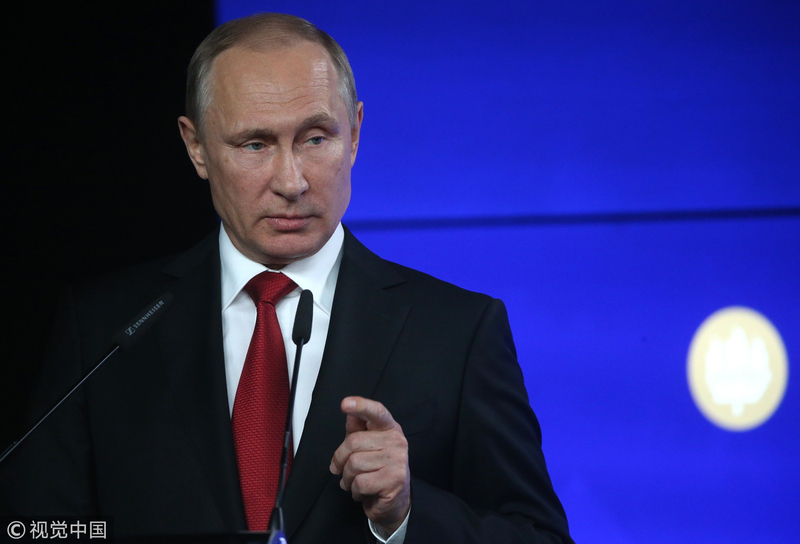 Russian President Putin had many options at his disposal to respond to the Israeli’s actions. It is fair to say that he took the moderate one. Since 2013, the Israelis had asked that Russia not send the S-300 missile systems to Syria and the Russians complied. It last contemplated the delivery of the S-300s in May of this year after Israel’s last mess-up. Speaking of the contemplation of last May, many had hoped and expected in Russia that Putin would deliver the S-300 missile systems to Syria and reprimand the Israelis in his scheduled meeting with Prime Minister Netanyahu after Israel’s last strike and to stop escalating tensions in Syria. However, to the shock of many in Russia, he did not. Instead of scolding the Israelis, he preferred the diplomatic route. President Putin had invited Prime Minister Benjamin Netanyahu to partake in the May 9 Victory Day events (including the Immortal Regiment March) alongside Serbian President Aleksandar Vučić. While the meeting between the Israeli Prime Minister and Russian President had been pre-planned, it was remarkable that an Israeli Prime Minister was participating in the May 9 festivities—Russia’s most important holiday (with the exception of, maybe, New Year’s Eve). 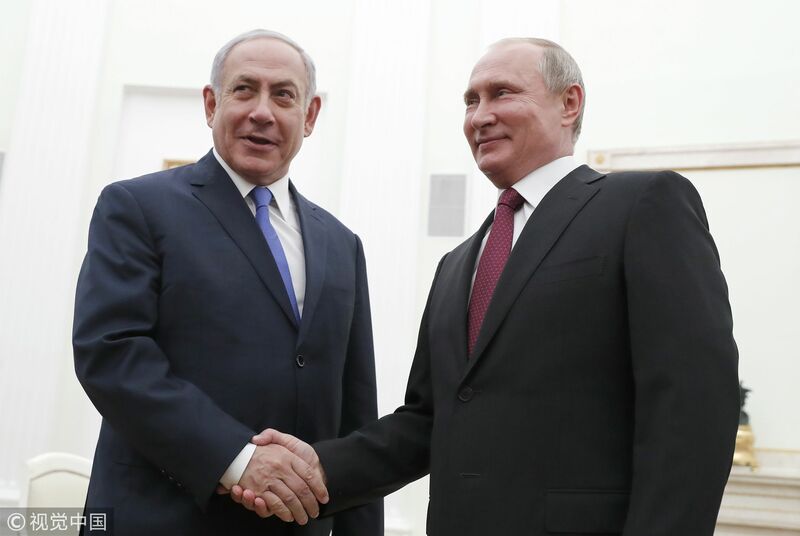 In their meeting, “Bibi” (as the Israeli Prime Minister is often called) praised the Russian President and the strengths of Russian-Israeli relations and thanked him for inviting him to the May 9 happenings. There, it was also agreed that Russia would not send the S-300 air defense missile systems to Syria—something that the Israelis had hoped for. For this, the Russian President was criticized at home for allowing the Israeli Prime Minister to “take advantage” of him and Russia on home soil on one of its most important holidays. These criticisms go in line with the previous denunciations of the Russian President in Russia. Thus, Putin’s decision to deliver the S-300 missile systems was a reaction to several activities by the Israelis in the Syrian airspace where he previously told the Israeli Prime Minister to “cut it out” and the Russian Defense Ministry warned the Israelis not to harm Russia’s interests in Syria. By all accounts, this is a moderate response to what occurred a little over a week ago. 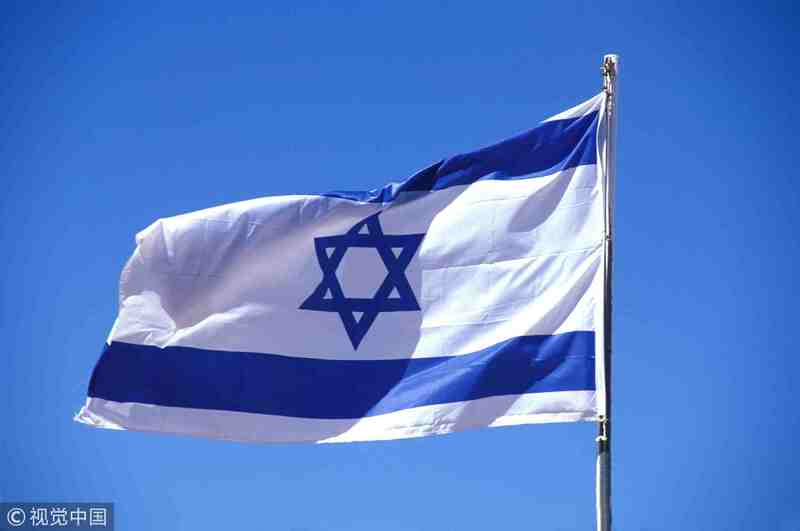 Due to Israel’s aggressive behavior, it will now make the Israelis think twice when it decides to operate in Syria. Some might say that sending the S-300 missile system is harsh but Putin waited five years before finally agreeing to send the military equipment. He surely did not want to do it but the Israelis left him no choice. He will not let another country sacrifice his country’s national interests. As mentioned in an earlier article, it might be time for Israel to reconsider its policies in Syria and the region. With Russia playing a larger role in the Middle East since its intervention (at the request of Syria’s President) almost three years ago (Sept. 30 will mark the anniversary) and with the international world order changing, it is time for Israel to have a “rethink” of constantly using military force because it clearly will not work for its long-term survival. Its military has its limitations. It is not the superpower of the region and is not unbeatable. Also, enlistment in the Israel Defense Forces (IDF) has significantly declined over the decades and, according to the IDF Ombudsperson, many good soldiers (officers) are not staying on for a lengthy period of time—mainly because the government no longer takes care of its current and retired soldiers like it once did. 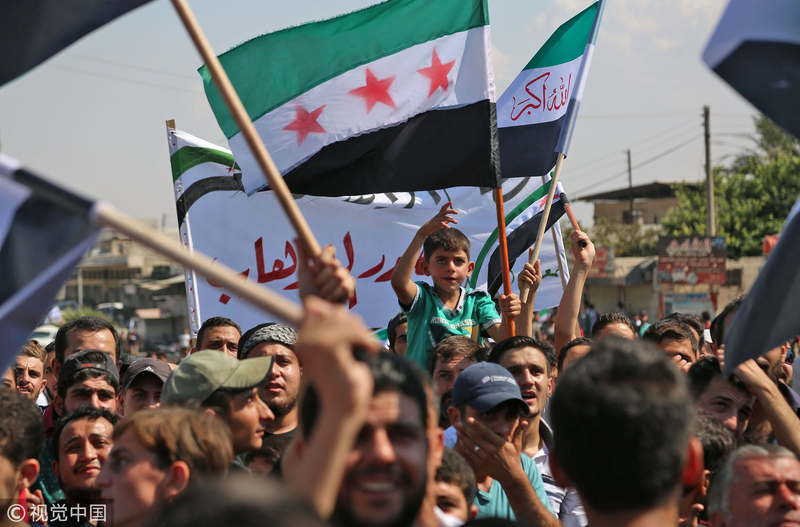 What Israel can do (and Russia would be glad to be the broker) is try to negotiate a peace accord with their “archenemies.” In the case of Syria and the current government, to those that say that how is that possible in the middle of a civil war? That might be the best time because something much “worse” might come about tomorrow. An example that comes to mind is Egypt. When Muslim Brotherhood member Mohammed Morsi won the election, Israel had a peace agreement with the country. Thus, it made it difficult for the country to be hostile to Israel. As we saw, it had no appetite to be confrontational with its neighbor in the 2012 Israel-Gaza War. In the case of Iran and Hezbollah, a peace agreement would bring quiet to Israel’s northern and southern border (namely in Lebanon and in Gaza, respectively). For those that say “they don’t want” or “it can’t be done,” no one expected Reagan to pursue détente with the Soviet Union and, today, it is the most famous one of them all. 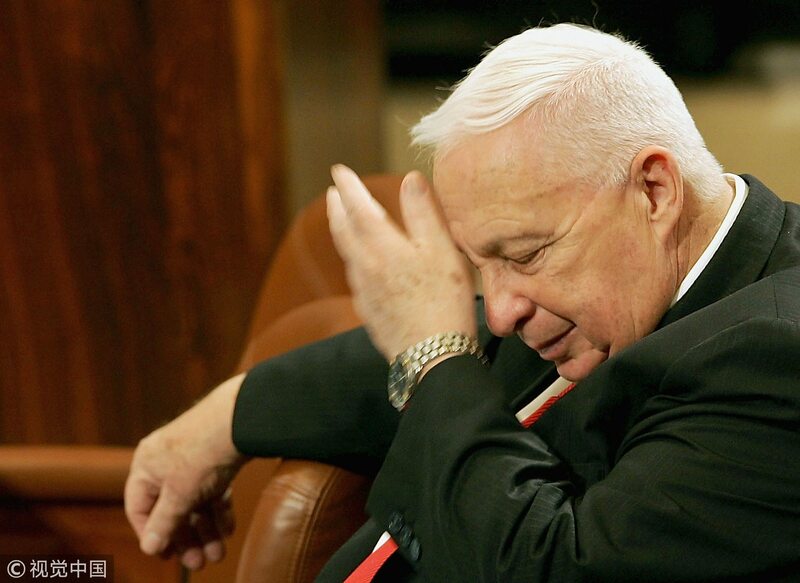 The late Israeli Prime Minister Ariel Sharon always use to say that it’s better to go with the devil you know, than the devil you don’t. Also, a stable region is in Israel’s national interest and an agreement will marginalize those in the respective countries or organization that want to make their countries a cause rather than a sovereign nation. Whatever Israel decides, Russia’s latest move changes Israel’s strategy and policy for Syria, Lebanon, and Iran. If anyone doesn’t agree, they are either delusional or they believe everything that the current Israeli government says at face value. In any case, Israel has a chance at using their diplomatic strengths rather than their military muscle. Maybe the delivery of the S-300 missile systems by Russia might be a good thing. If Israel wants peace along its borders, it would be wise to take full advantage of this diplomatic opportunity. It would be a strategic error if it does not. It is up to Israel.